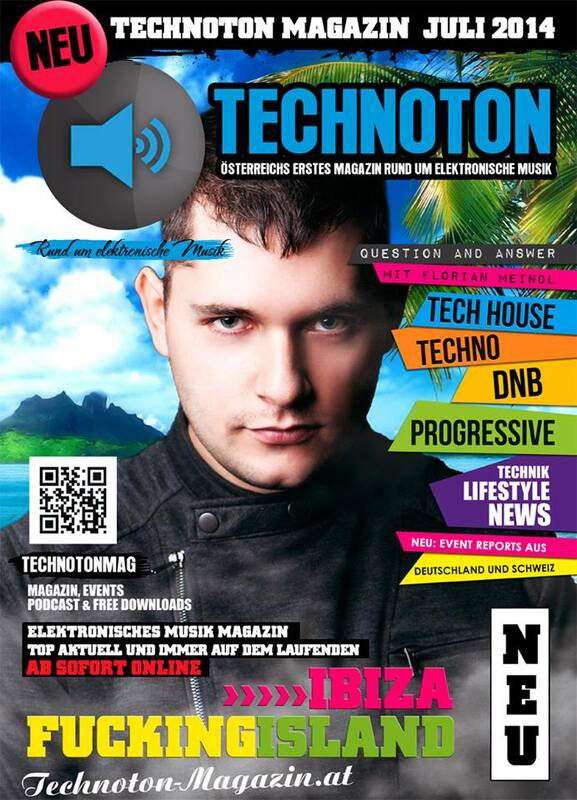 The new and uprising Austrian music magazine 'Technoton' featured a great elmart article in the latest episode. We would like to thank the whole Technoton crew for their support. We would like to thank Dario Sorano again for the support of Roland Wiesinger's track 'He Knows' in the Marcello Perri Remix Version in his guest mix @ Banging Techno Sets. Check this huge show of Dario together with Doryan Hell set!!! 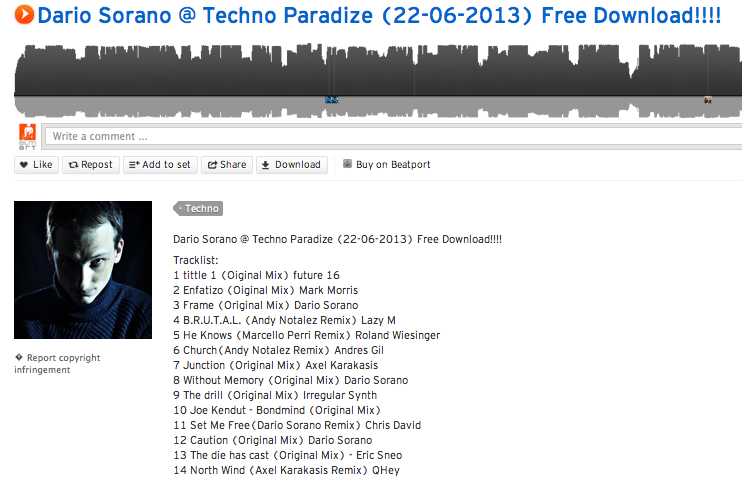 We would like to thank Dario Sorano for the support of Roland Wiesinger's track 'He Knows' in the Marcello Perri Remix Version in his mix @ Techno Paradize (22.06.2013). Check this huge live set!!! 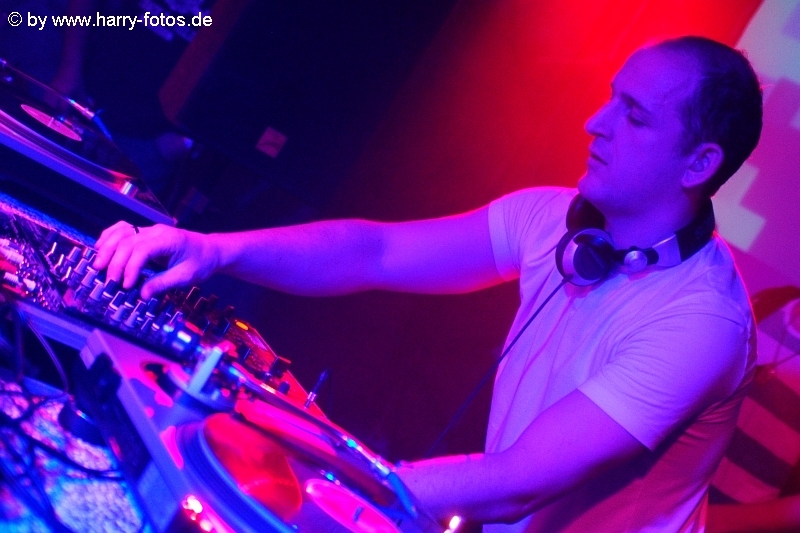 We would like to thank the crew of E-Verteiler (Radio Fro) for the support of Roland Wiesinger's release with remixes by Andres Gil & Marcello Perri on their last show - 20.06.2013. 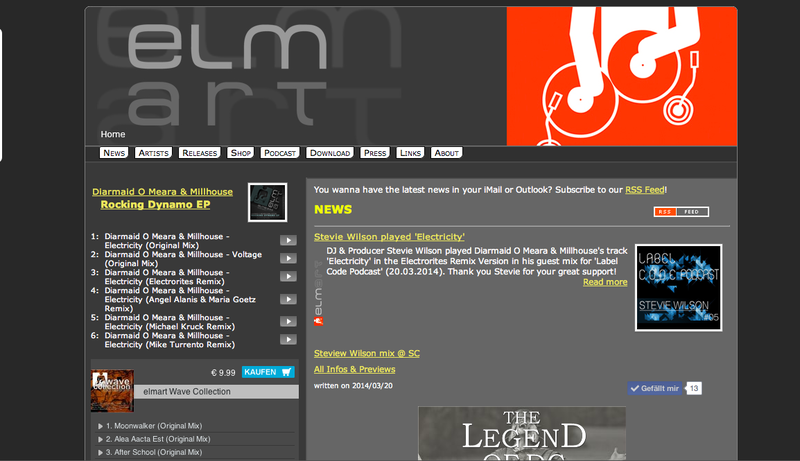 Check their live show with nice guest mixes and interviews. Another 35 news posts by Roland Wiesinger you see here!